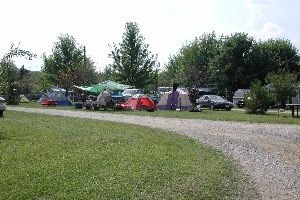 Clare-Mar Lakes Campground is located 7 miles South of Wellington, Ohio off Route 58. 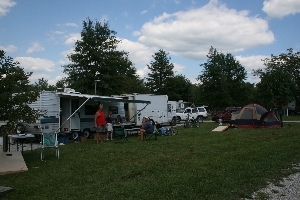 There are 220 acres of scenic rolling to level terrain for your camping pleasure. For lots of R & R, we feature a quiet setting along with our 75-acre lake. Swimming, Fishing, Boating or just bask in the sun on our 1,000 ft. of sandy beach. There are planned activities for your total enjoyment. 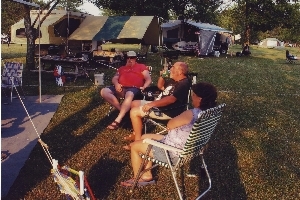 We have been serving camping families and retirees for over 40 years. 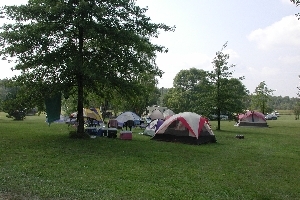 There are over 500 campsites to choose from. 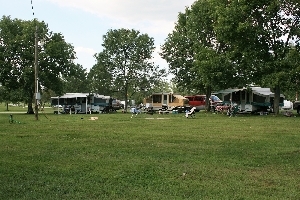 Sites are available for the current season. 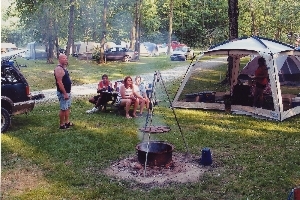 For the weekender, make your reservations now for the holiday weekends. 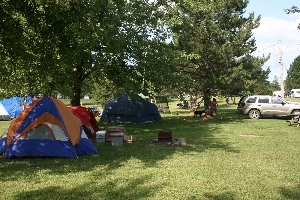 We offer: swimming, fishing, paddleboats and planned activities. 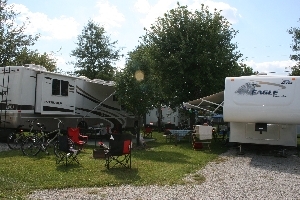 We also have propane sales and we are a Dura-Bilt dealer for aluminum awnings. THERE WILL BE AN EXTRA CHARGE FOR EXTRA ADULTS OR CHILDREN AGED 2-17 THAT ARE STAYING IN YOUR UNIT. THERE WILL BE AN EXTRA CHARGE FOR EXTRA ADULTS OR CHILDREN AGED 2-17 THAT ARE STAYING IN YOUR UNIT. . NO MORE THAN 4 ADULTS IN ONE UNIT. THERE WILL BE AN EXTRA CHARGE FOR EXTRA ADULTS OR CHILDREN AGED 2-17 THAT ARE STAYING IN YOUR UNIT. 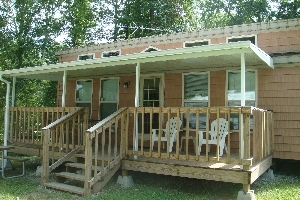 NO MORE THAN 4 ADULTS IN ONE UNIT. 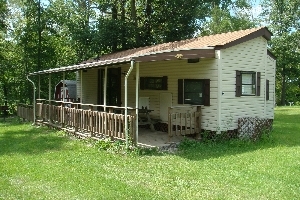 RENTAL UNITS ARE PRICED FOR UP TO 2 ADULTS AND 4 CHILDREN AGES 2-17. UNDER AGE 2 IS FREE.